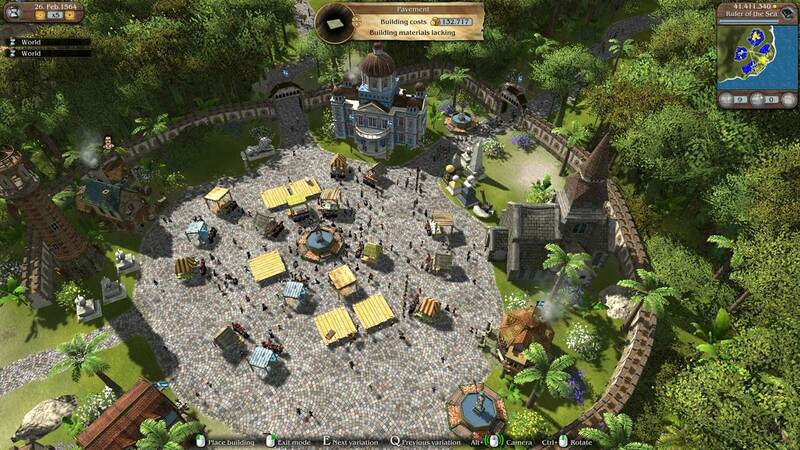 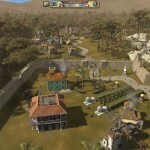 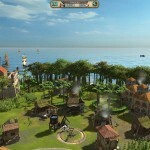 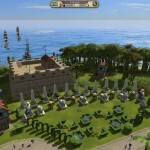 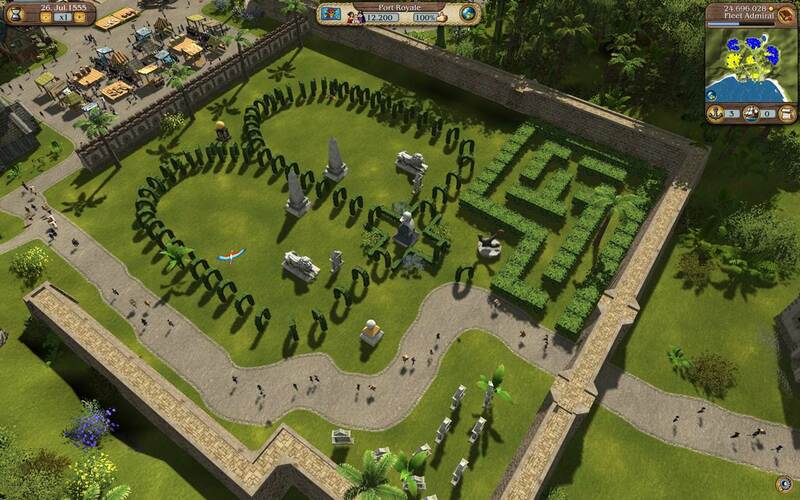 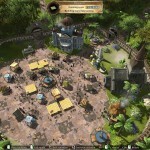 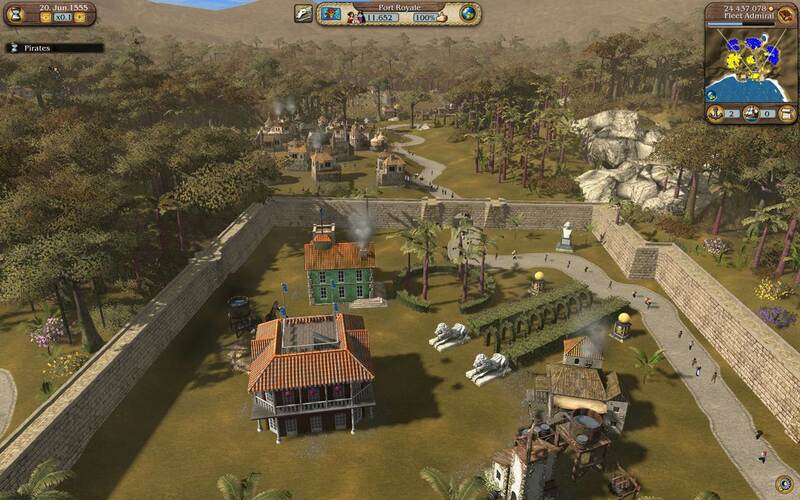 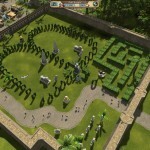 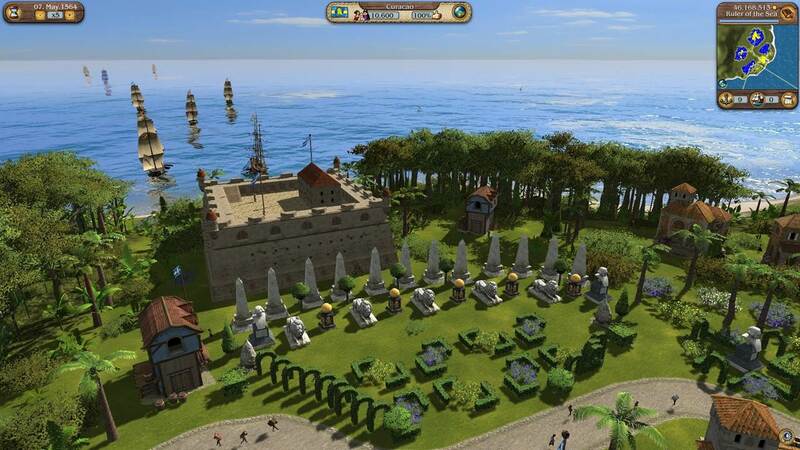 Check out these screenshots from Port Royale 3. 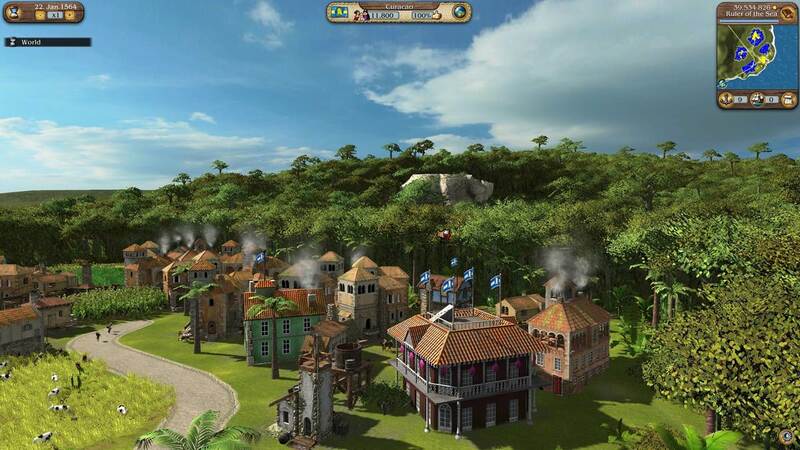 In Port Royale 3: Pirates and Merchants, players will embark upon an epic adventure through the Caribbean during the turbulent 17th century where the naval powers of Spain, England, France and the Netherlands all fight for supremacy in the colonies. 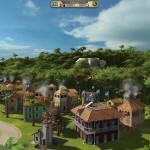 Players take on the role of a young captain trying to build his fortune and reputation in the new world colonies. 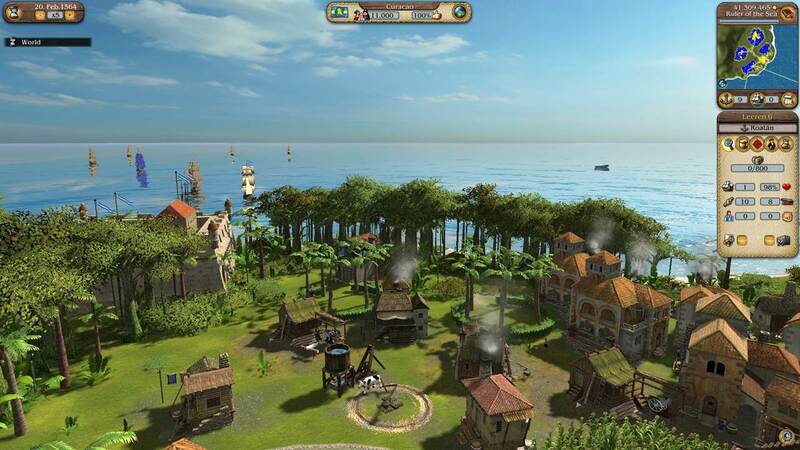 The campaign consists of two different paths for the young protagonist to follow: adventurer and trader.